Recommended for four wheel-drive and all-wheel drive vehicles. Best option for front wheel-drive vehicles. 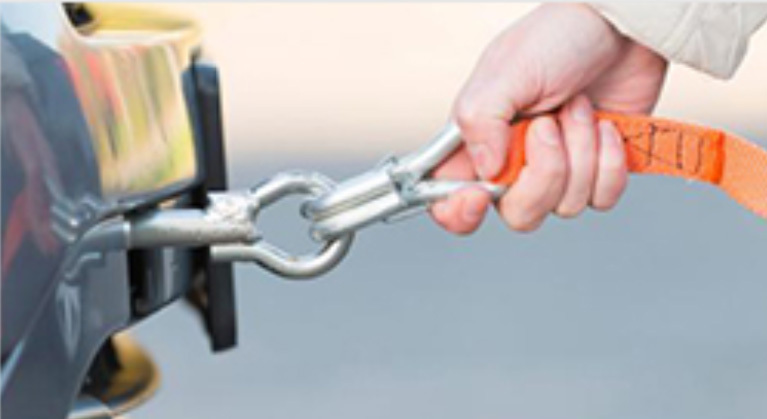 Lifts the front wheels of your vehicle off the pavement. 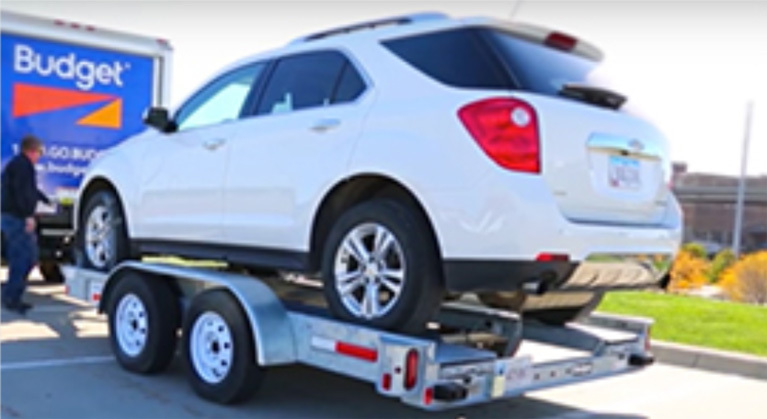 Provides renters with coverage for damage to their personal automobile while it is being towed by the rental truck. In need of a smaller moving truck? Budget.com offers pick-up truck rentals ideal for small, local moving jobs including home improvement projects and landscaping. 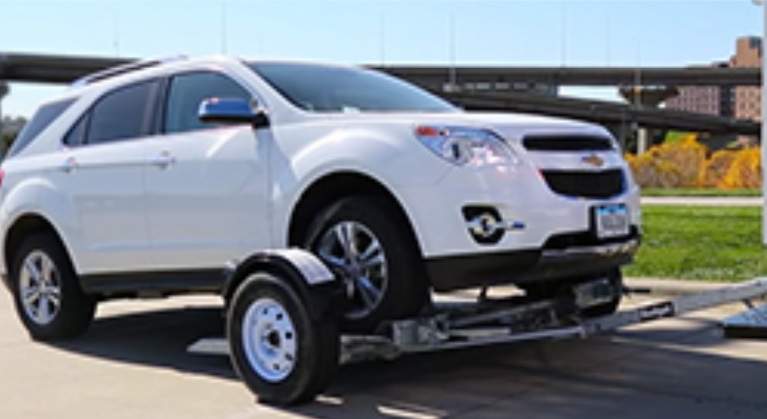 Pick-up trucks also offer an alternative for people with small vehicles that need to transport items from one place to another. While finding the perfect location to move can be difficult, finding the perfect mover doesn't have to be. With the help of MoveLift.com, the premier marketplace for matching those who are planning a Move, with those who Lift, your search has never been easier. Our advanced technology allows you to search and book local moving labor based on what is important to you. With search features such as price, quality and special services, you are sure to find your perfect mover match! 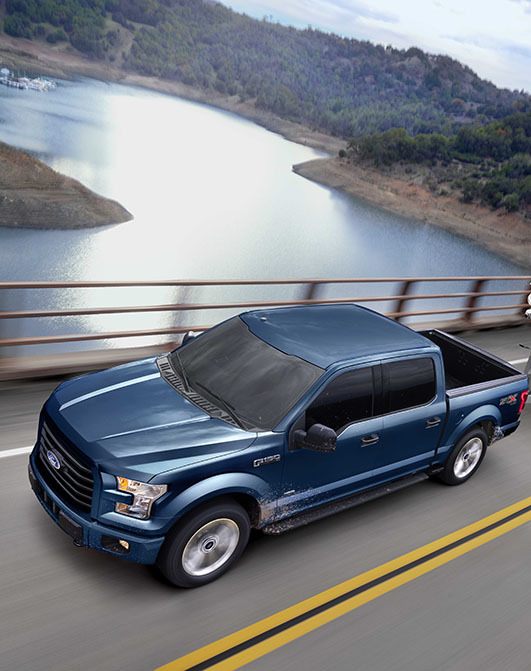 Move safely with fewer trips. 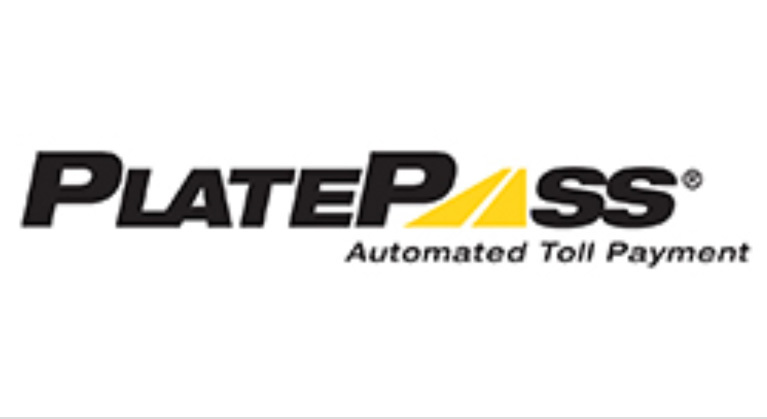 PlatePass® is an automated toll payment solution that enables Budget Truck Rental customers to use toll gated lanes, cashless toll collection lanes. 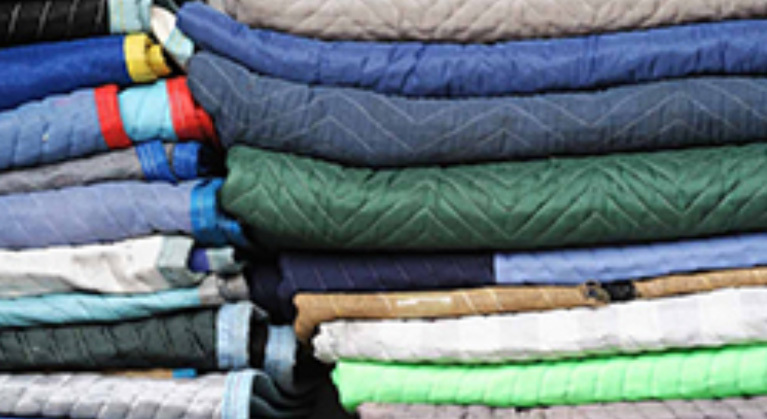 Protect your belongings and fragile items from scratches and dents.